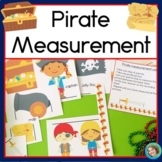 A great pirate center for measuring using standard or nonstandard measurement. 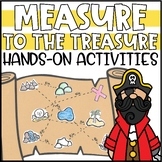 Print and laminate the picture cards. 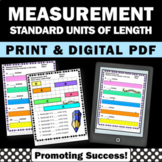 Have students measure the objects and record their measurements onto the recording worksheet. 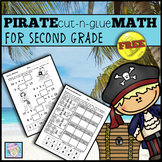 A fun and easy math center! 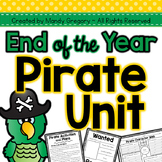 Pirates Unit! 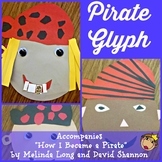 Alphabet, stories, math and more! 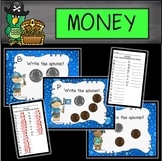 Have fun with pirates while teaching r controlled vowel ar, retelling, character analysis, non-standard measurement, money and word choice. 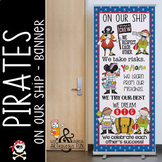 Kids love pirates! 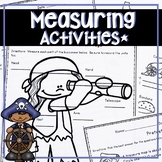 This unit will allow students to explore this fun topic while teaching important common core skills. Included are: R controlled vowel "ar"